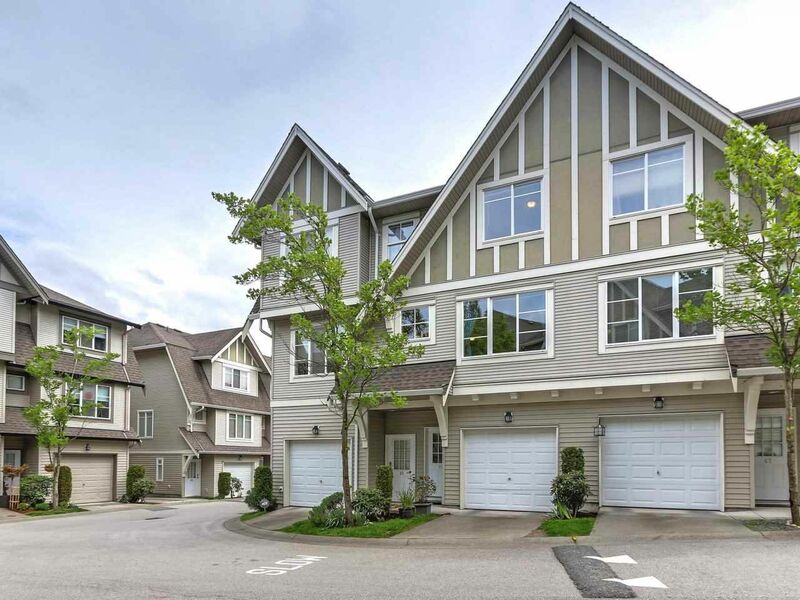 Brooklands townhome by Polygon-A well kept 3 bedroom, 2 full bathroom home in a quiet family oriented neighbourhood. Near schools, transit and beautiful Sullivan Park right across the street. The crowning touch is the Panorama clubhouse that includes Out door Swimming Pool and Hot tub, gym, weight room, gated kids play area, indoor hockey rink And BBQ Area. 2 well appointed guest 2 suites and a spacious common room available for your private special events. 2 Car garage with visitor parking out side your door. Open house May 12 from 2-4 pm.